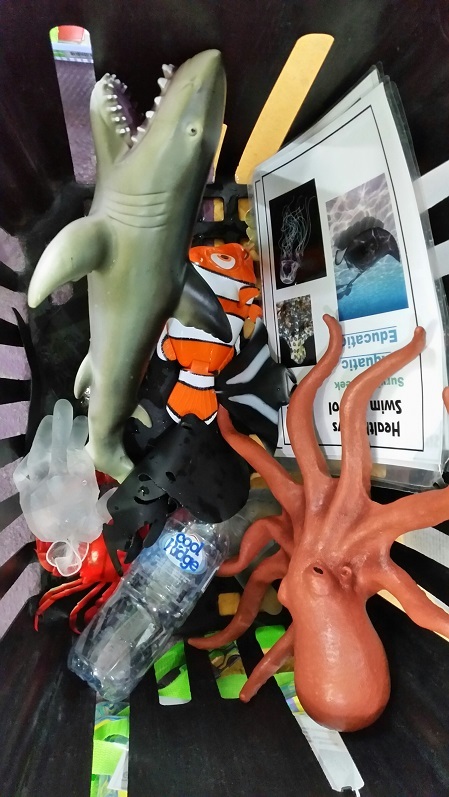 WATER SAFETY WEEK – Aquatic Animal Education, PFDs, Entries & Exits. Today is the end of this term’s Water Safety Week. Thanks to all the kids and teachers for a great week of water safety education. Term 1: Rescues & Open Water Safety – Rescuing yourself and rescuing someone else. 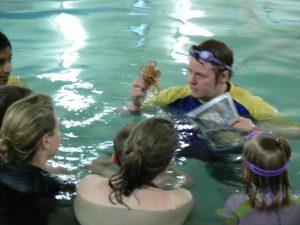 Term 2: Boat Safety – With real boats in the pool. Term 3: Rescues & Open Water Safety – Rescuing yourself and rescuing someone else. Term 4: Aquatic Animals, PFD’s, Entries & Exits. We wish everyone a safe and fun time around water this Summer!